Unsurprisingly, Kay Hagan takes first place. Of the Republicans, it’s Patrick McHenry. Both he and Virginia Foxx have been in office for the same period of time, so maybe McHenry is more popular. Or, he just has a stronger web presence. Our Senate leader, Phil Berger, has more likes than his House counterpart, Thom Tillis. George Holding has only 463 likes, but to be fair, he’s only been in office for a little over a month. Surprisingly, the rankings are almost identical, except Foxx is ahead of Ellmers in terms of Twitter followers. 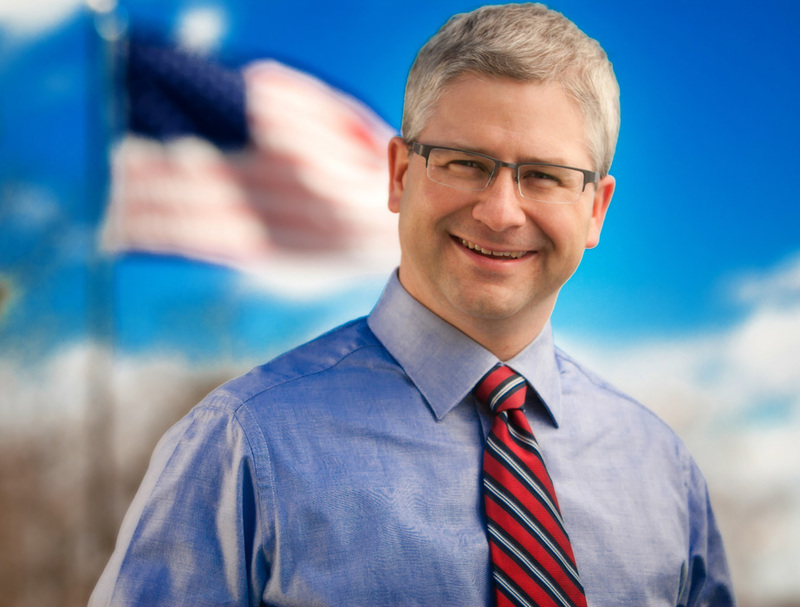 Congressman McHenry is still the Republican leader. Rep. Holding’s campaign account has more followers than his congressional account, so I used that instead for what I think is a more accurate metric. Berger and Tillis are both neck-and-neck. What does this mean? Absolutely nothing, at least not at this early stage. Still, social media followers can often be a viable measure of grassroots support. We’ll keep an eye on this as the primary progresses to see if we can spot any changes.